Wow your customers with postcards designed by your business. 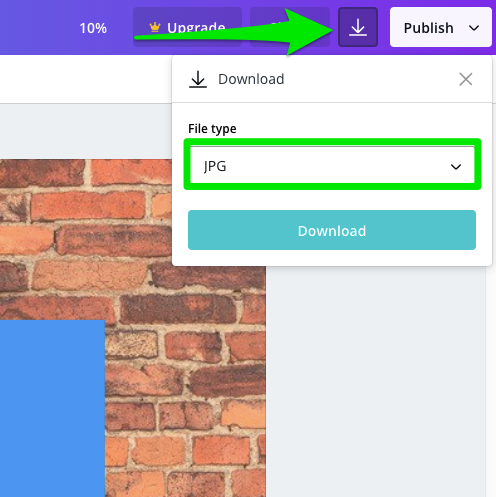 Go to https://www.canva.com/ and create a free account. Start by selecting CREATE A DESIGN and select CUSTOM DIMENSIONS in the upper right corner. The dimensions for Housecall Postcards are 1875 x 1275 px. Click on your image to display in the customized area. This section is saved to the dimensions you have created previously. Be creative. You can add a background, text and or "stickers" to the design. When you're done, make sure to download the file in a JPG or PNG format. You're all set. 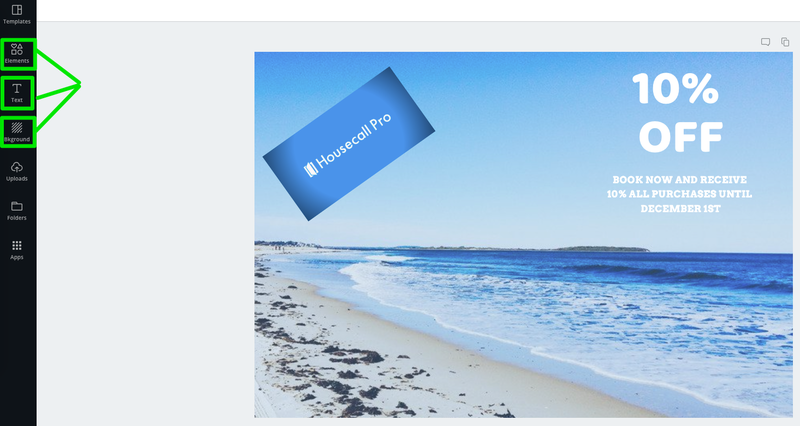 You can now upload the photo right into Housecall. 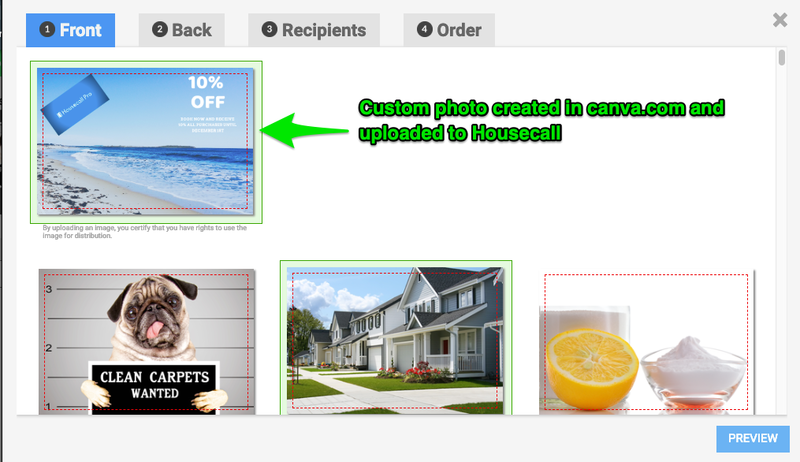 The image you upload to Housecall can only be seen by your organization. They are not shared with other accounts.